New Bohemia. America. A storm. A black man finds a white baby abandoned in the night. He gathers her up - light as a star - and decides to take her home. London. England. After the financial crash. Leo Kaiser knows how to make money but he doesn't know how to manage the jealousy he feels towards his best friend and his wife. Is his newborn baby even his? New Bohemia. 17 years later. A boy and a girl are falling in love but there's a lot they don't know about who they are and where they come from. 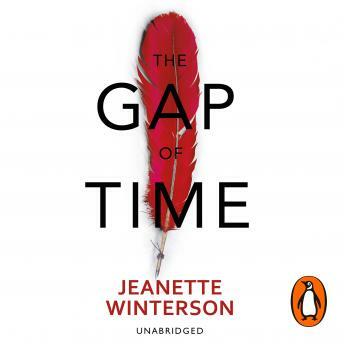 Jeanette Winterson's cover version of The Winter's Tale vibrates with echoes of the original but tells a contemporary story where Time itself is a player in a game of high stakes that will either end in tragedy or forgiveness. It shows us that however far we have been separated, whatever is lost shall be found.